A Southern African who won the Military Cross for outstanding bravery whilst serving in the Royal Marines has been officially presented with the decoration by Prince Charles. 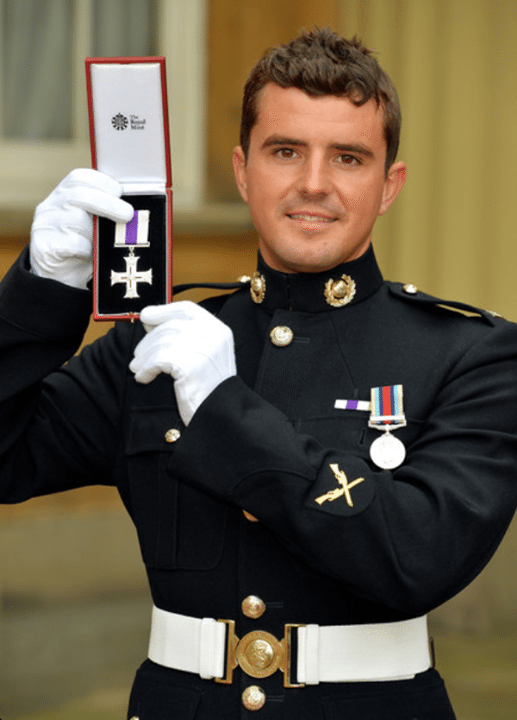 Marine Craig Buchanan, 26, received the Military Cross from Prince of Wales during an investiture ceremony at Buckingham Palace on January 24, 2014 in London, England. He was joined at the ceremony by his mother Barbara, 58, sister Michelle, 32, and brother Raymond, 34, who had flown in from South Africa. A man with rich military heritage Marine Buchanan was born in Zimbabwe and grew up in Cape Town, South Africa. Last October when his honour was revealed he spoke about how he beat remarkable odds to avoid “the ultimate soldier’s nightmare” of shooting one of his colleagues in the fog of battle. Mne Buchanan was part of an eight-man patrol in Nahri Saraj, Helmand Province, in October 2012, tasked with training Afghans around the grounds of a police station. He was with his men in a small field surrounded by high walls and hedge lines when a rogue member of the Afghan Uniformed Police, dressed in ‘civvies’, opened fire, hitting his comrades. The bursts of automatic fire, which were zipping in from just 100ft away, killed two patrol members and wounded one of the marine’s close friends, who he was standing next to. Mne Buchanan was unable to return fire for fear of hitting a colleague and he quickly became the only uninjured patrol member to remain standing. Putting his life on the line for others, he rushed forward to stand between the assassin and his men and returned fire confident he would not hit his colleagues. The gunman continued to come forward blasting off more rounds – but the Royal Marine shot him dead. Mne Buchanan, who is now based at the CommandoTraining Centre, Lympstone, said entering the danger zone the “atmospherics were different” and he could tell something was wrong. He could not see where to shoot because the incoming fire was kicking up dirt and dust. “I thought I knew where the attacker was but I couldn’t get off a clear shot. It was a tough decision to make,” he said. Marine Buchanan comes from brave fighting stock. “My old man was in the Selous Scouts which were the Rhodesian special forces so I’m just trying to follow in his footsteps,” he said. 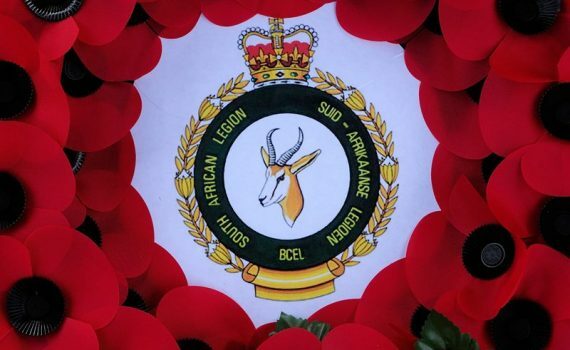 Salute to you Marine Buchanan – from your brothers in arms at the South African Legion, well done indeed.